Pioneer Releases AppRadioLIVE Availability List By Region; Europe Missing! If you head over to Pioneer's dedicated website for AppRadioLIVE, you will find a link to check which regions and countries are lucky enough to get the app. And a glance over the list reveals one glaring piece of information. The whole continent of Europe is missing! Why Europe has been left out is not known. Maybe it will be added later. AppRadioLIVE is available in a host of European languages according to the App Store description so not having the app available to those consumers doesn't seem right. 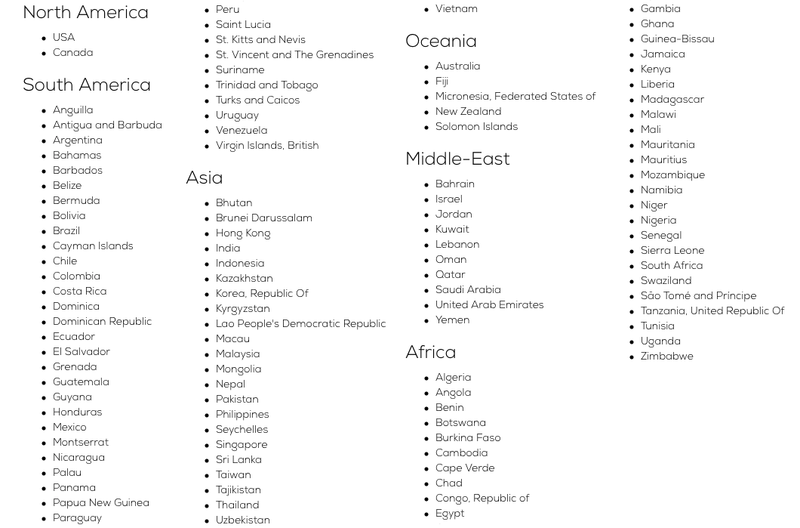 Getting apps approved in the App Store has to be done for each country. Also, services used in AppRadioLIVE like Rdio, Stitcher, Eventseeker and INRIX Traffic must be available in those regions too. Whatever the reason is, there are plenty of Europeans that are hoping to use the app at some point. Hopefully it will happen sometime soon. Already out in Europe with the latest update 1.0.1! Hopefully Pioneer updates their www.pioneerappradiolive.com site soon.